The list of standout black belts currently registered to compete under the 10th Planet banner includes submission wizard Jeremiah Vance, Imanari Roll master Marvin Castelle, EBI veteran Adam Sachnoff, and Fight 2 Win FOTN winner Alex Canders. 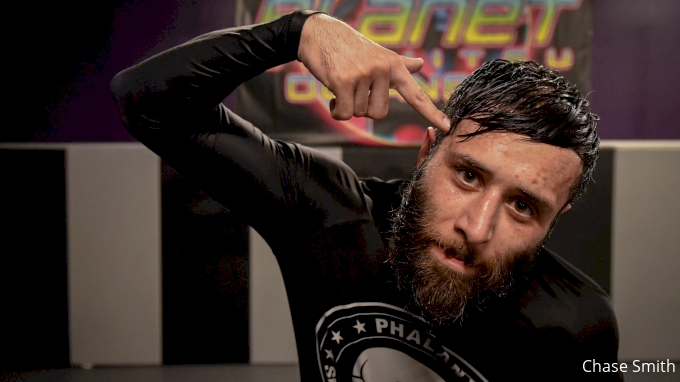 PJ Barch, another stellar 10th Planet athlete is also registered to compete in the black belt lightweight division but has likely been forced out due to an injury sustained at ADCC trials. As of yet, neither Martinez bro has signed up, but registration is open until Dec 6, so there's still a chance we could see the iconic duo make throw their hats in the ring.